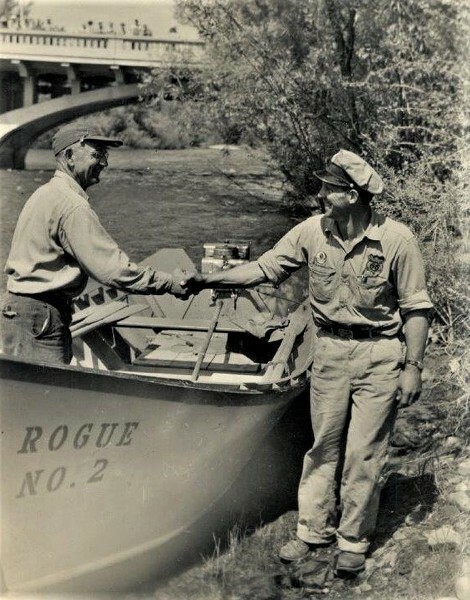 Read the story of the first and second trip up the Salmon River in The Rogue: A River to Run chapter 18: Up the River of No Return. We ran on into Salmon there were several hundred people waiting to see the finish of the trip. They were all really excited. 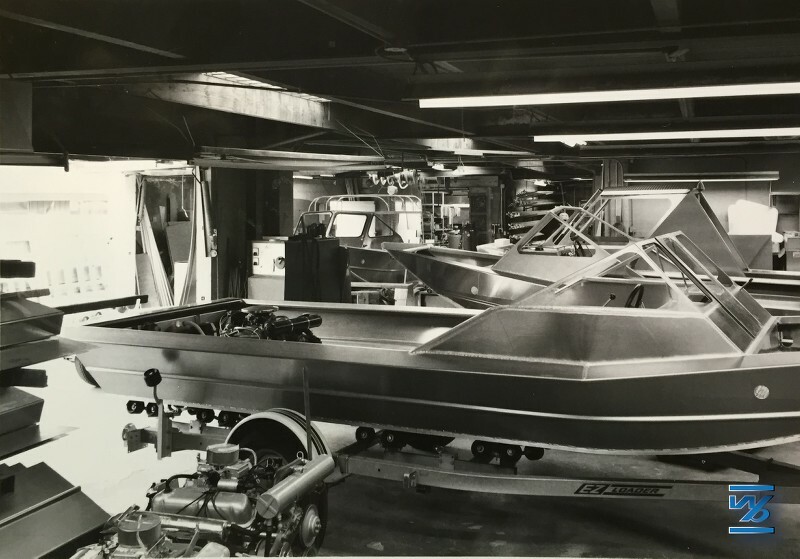 Carl Brower and another fellow, Joe Herndon, bought the boat intending to keep it on display there at salmon. It took us about 22 hours running time to make the 180 miles. We hired a plane to fly us back to Riggins, then drove back home in the car. Here is some footage from my Grandpa’s long time friend Doc Roberts taken in the 1950’s. 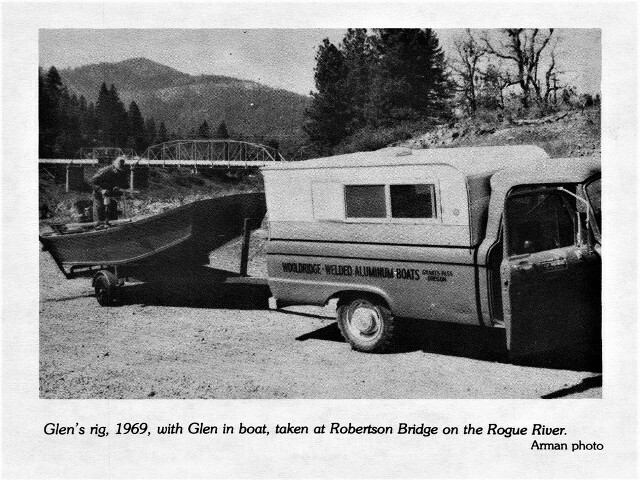 Doc Roberts is mentioned several times in Grandpas book The Rogue: A River to Run. 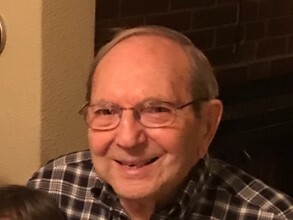 Thank you Robert’s family for the footage. Just a reminder, Christmas is coming up in one week. 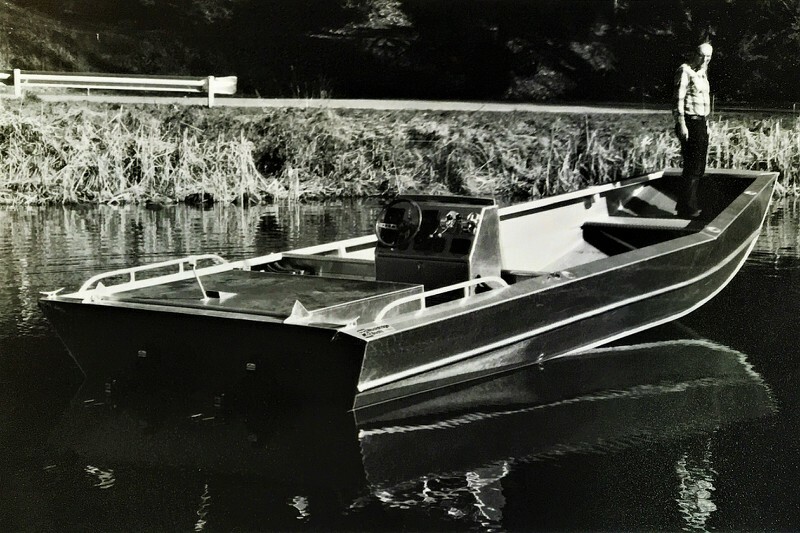 For those of you who havent finished your Christmas shopping, we have our Cristmas Special available at http://www.wooldridgeboats.com. For the sportsman in your family who is hard to shop for: We are offering a holiday gift package that is sure to please him or her. 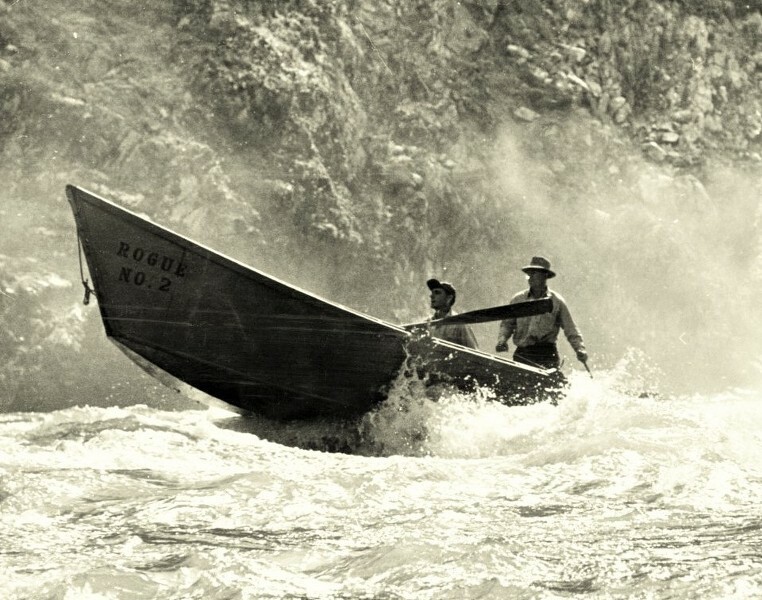 Our package includes the book Rogue: A River to Run, The 1941 Rogue River Trip with Glen Wooldridge DVD, and the Alaskan Adventure DVD. If you order this weekend, we will Ship it on Monday so you can give it to your loved one on Christmas! 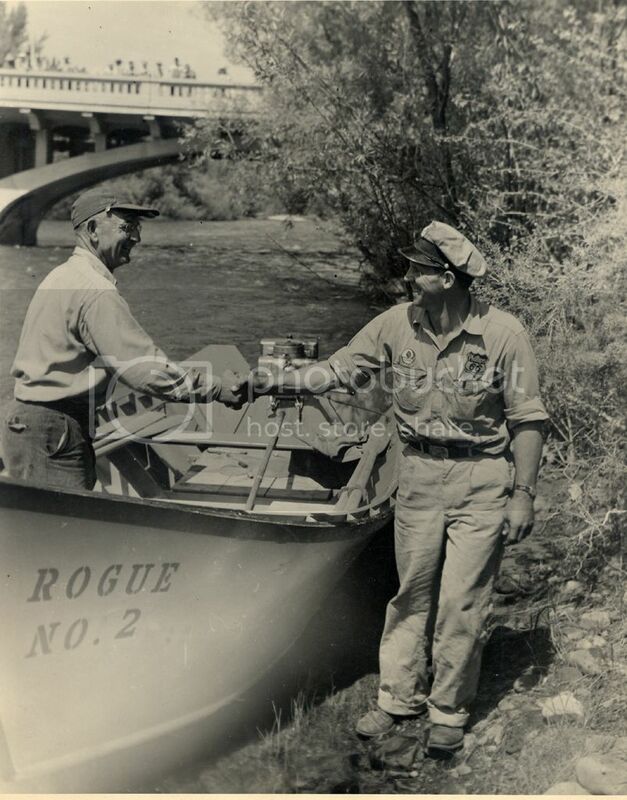 He had started his Hellgate Boat Tours, taking passenger from Grants Pass through Hellgate and back, but was having trouble making it over rougher places during the low-water season. There was danger of damaging his propeller on the rocks, but even worse danger of capsizing with the passengers aboard. 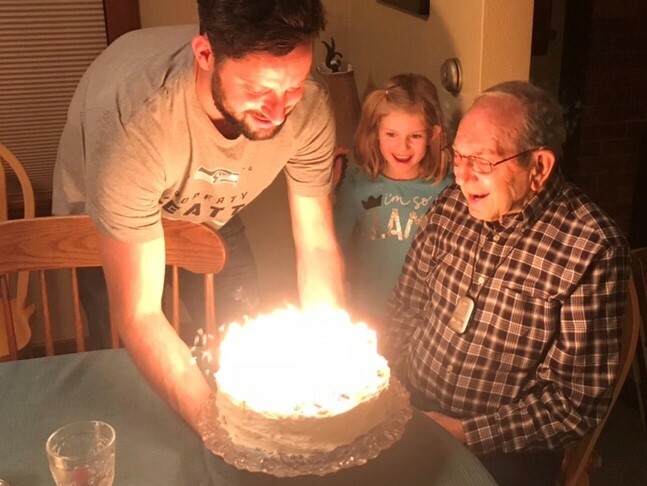 When he found he wouldn’t be able to run the course with the motor riding the way it did, he started experimenting with building a motor-lift. 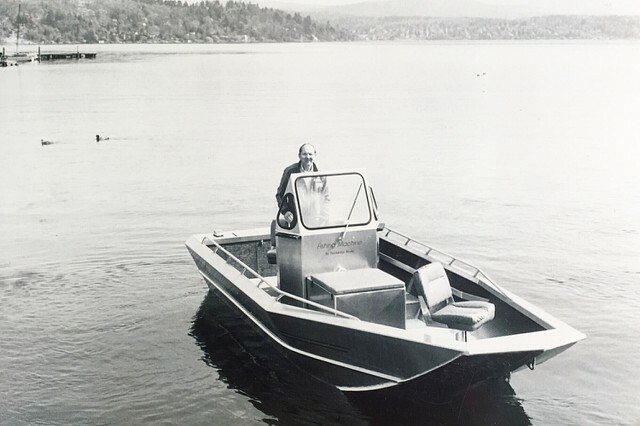 It took several years before it was free of problems, but he finally came up with a good, workable lift that raises the entire motor up and back into the hump of water behind the boat. I figured to get the prop back, away from the boat, and in the bulge of water that comes out from under the boat. That’s what we were shooting for really, with the lift. Then we could raise it and run in that hump of water instead of being down there in the rocks. 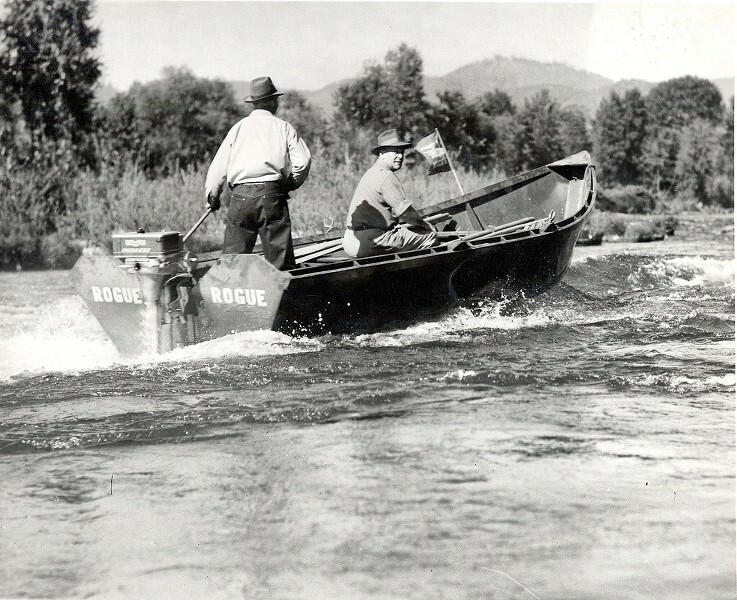 You have to remember that whatever your boat draft is, your prop is a foot deeper, without the lift. It is down there sticking out like a sore thumb , just ready to catch on anything that comes along. With the lift, you let it down to start the motor, then raise it. That saves having to tip your motor. When you tip the motor, you get gasoline spills in the boat. The lift has a long handle to use in raising and lowering it. You don’t have to take your prop all the way out of the water, just enough to miss the obstructions; rocks or whatever it is that’s in your way. We found it’s really the thing for running whitewater with a prop. It wasn’t long until we were getting orders from all over the country, from U.S. 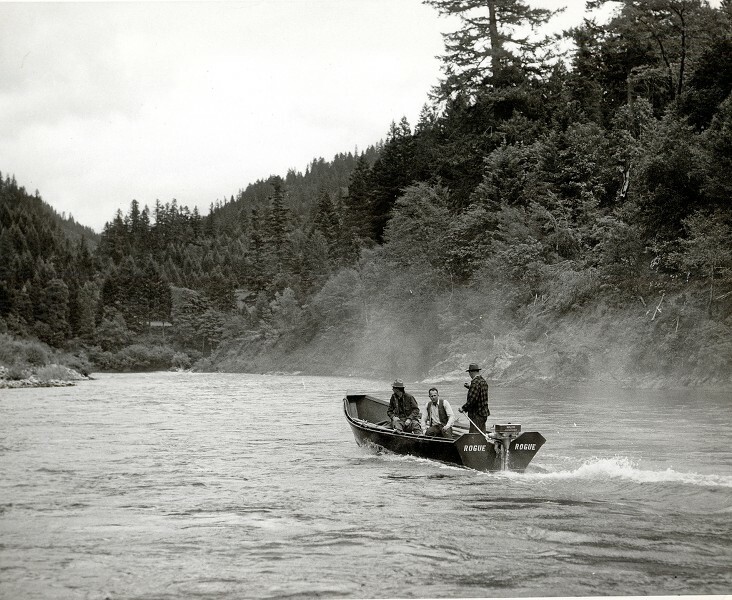 Fish and Wildlife, the state fisheries, the Army, guides up on the Yukon, Sheriffs offices, fishermen, and surveyors. 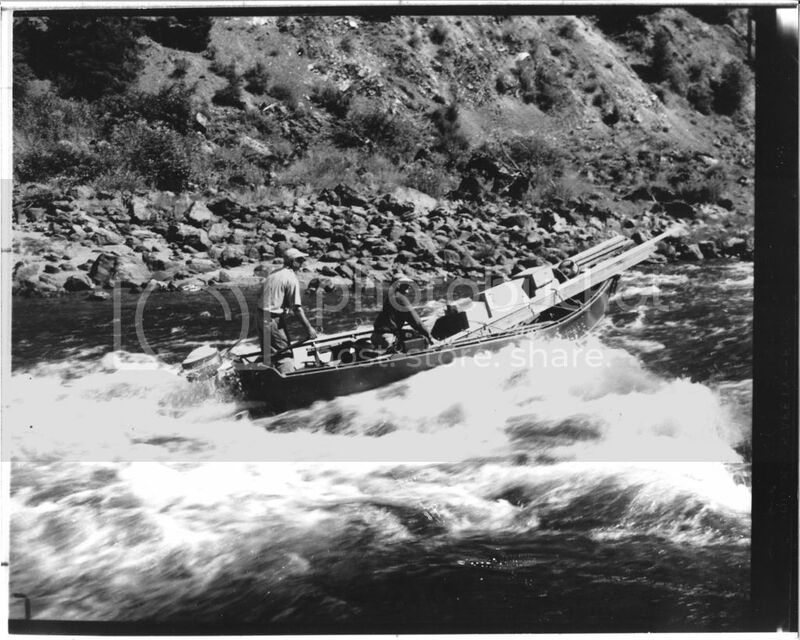 They used it over on the Snake Rivers Hells Canyon when they were making the survey. We got orders from Saskatchewan. We shipped them to Alaska, Florida, and even one to Venezuela. We still sell quite a few of them. 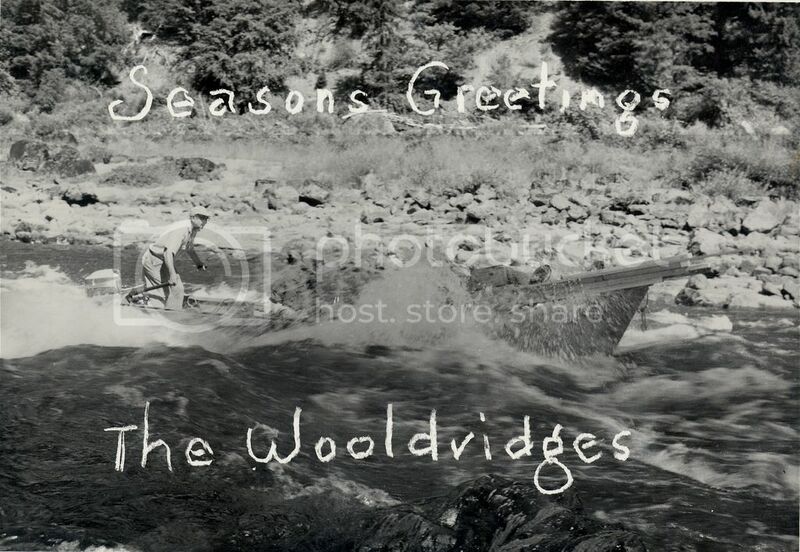 Merry Christmas From Wooldridge Boats!!! 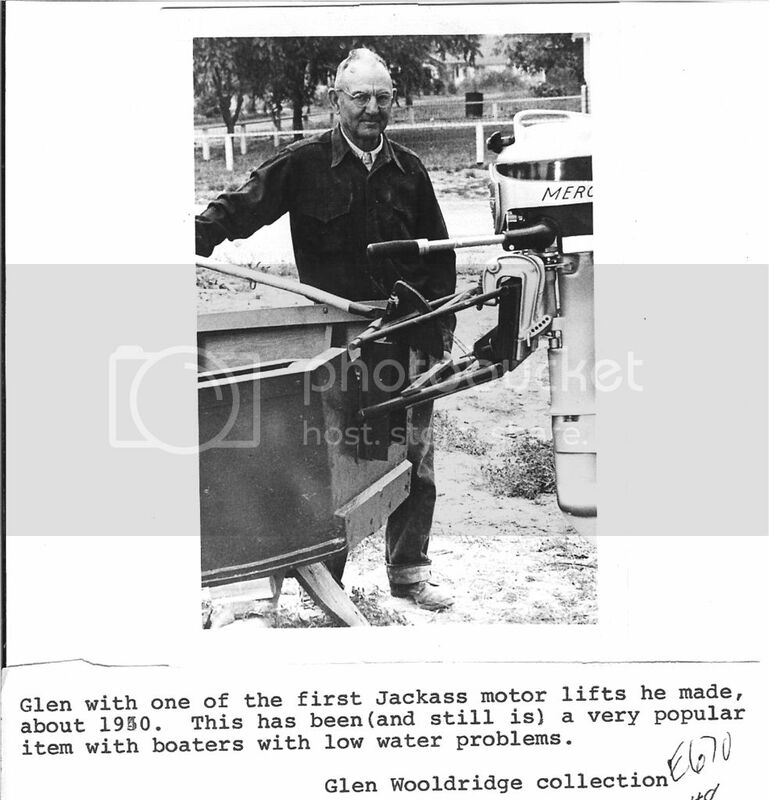 In 1983 Gordon came through the doors of Wooldridge Boats, and bought a Classic Inboard Jet boat from Glen. 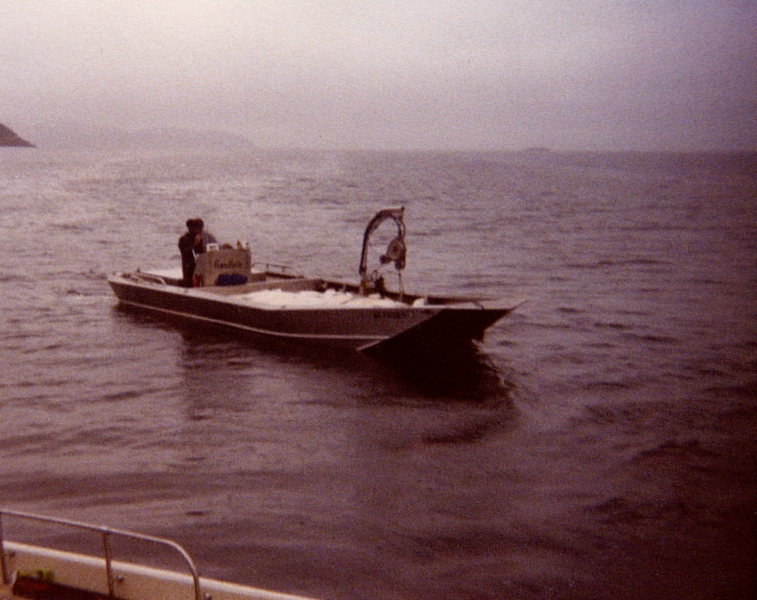 34 years later he came back, it was time for an extensive refit. But Gordon was firm on the fact that he wasn’t yet ready to let his beloved boat go! So after much deliberation it was decided that the Chevy 6.2 DI engine with the Hamilton 212 jet would be the way to go. After the many upgrades he now has a boat that is performing better than the day it was new. 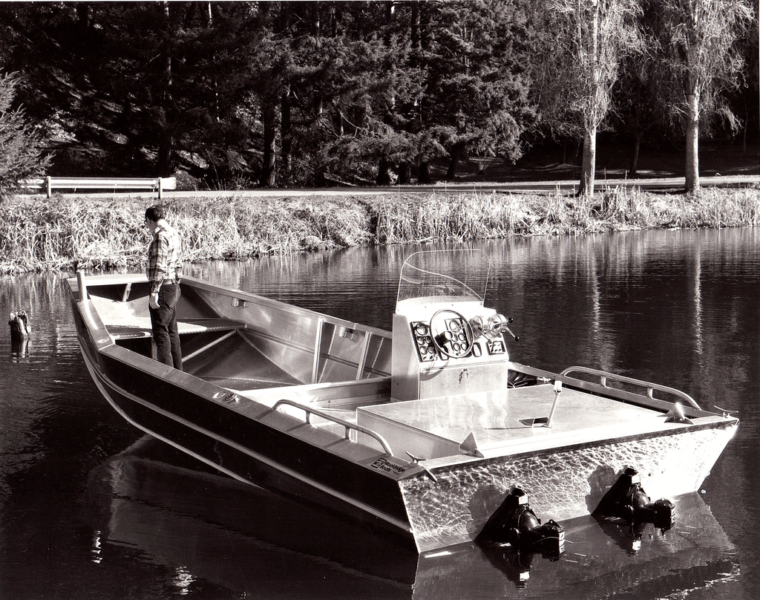 It’s always encouraging to see a customer’s enthusiasm for their boat still burning strong over 30 years later. You could own your own piece of history. 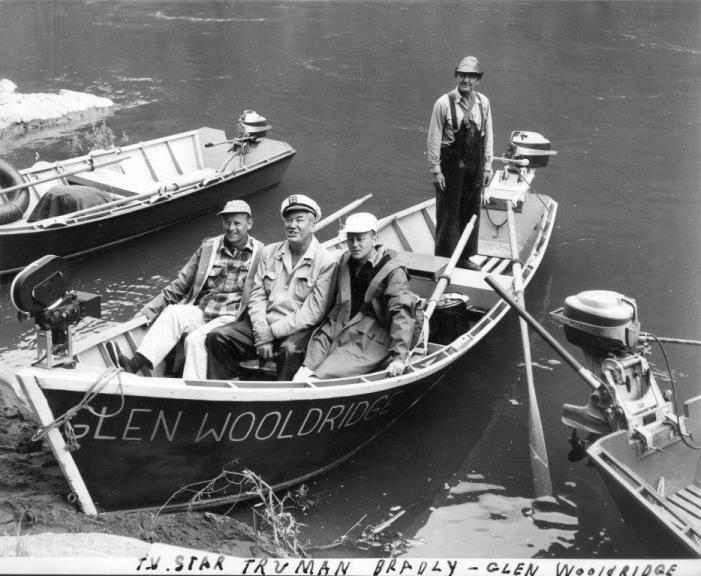 Here is a 1976 23’ Wooldridge built by my uncle Bruce after my Grandfather retired, My Uncle Bruce and my cousins continued to build boats in Grants Pass with his sons, While my dad Bob set up the boat building operation here in Seattle. 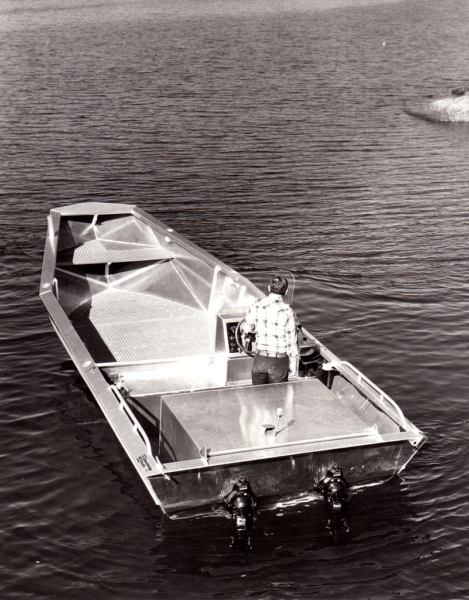 This Classic Wooldridge 23’ Welded hull is powered by twin Mercury 115HP Jets. The boat is a true barn find, the boat is said to be in excellent running condition. He is asking $10k. If you have any interest in this boat, call Joe at (479) 866-4342. The boat is currently in Arkansas. 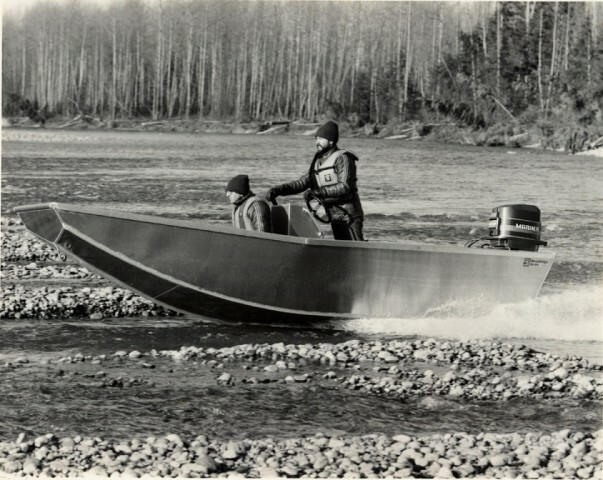 This boat is similar to the one my uncle Bruce built for grandpa to run Hells Gate on the Fraser in 1975. Correct. They are essentially holding everybody's photos hostage unless you pay for their $400 dollar a year service. Imageshack.com is who I am using now. It is a pay service but much cheaper at $3.99 a month. 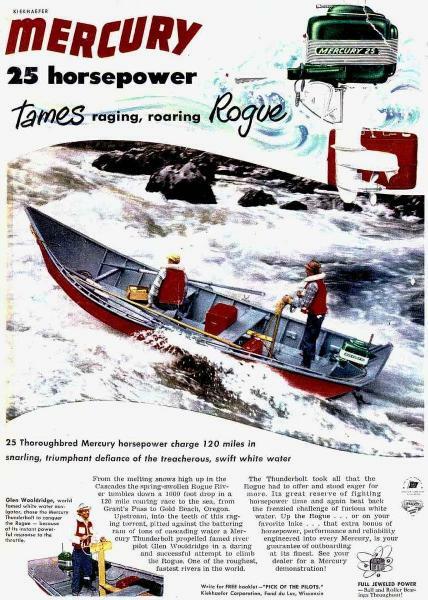 Super cool old Mercury print ad from 1951 after Glen Sr. ran the Rogue River. Classic stuff!